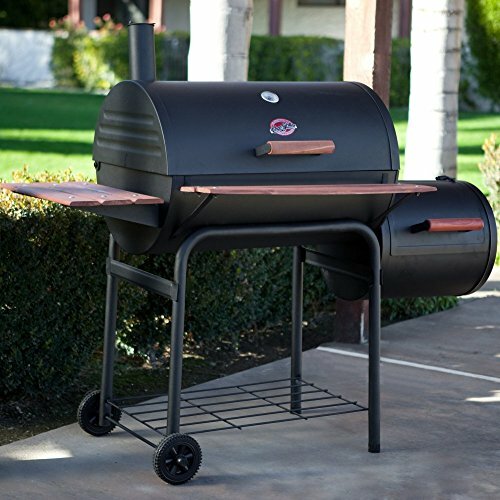 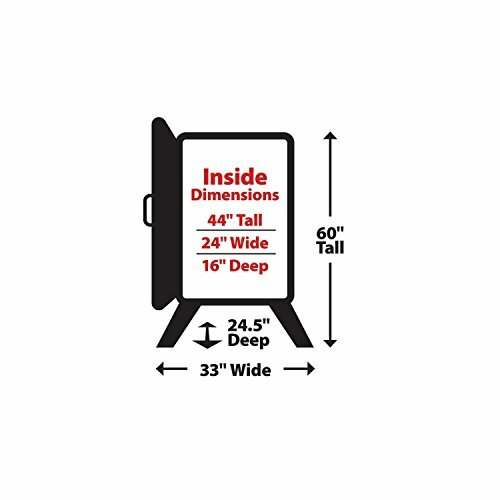 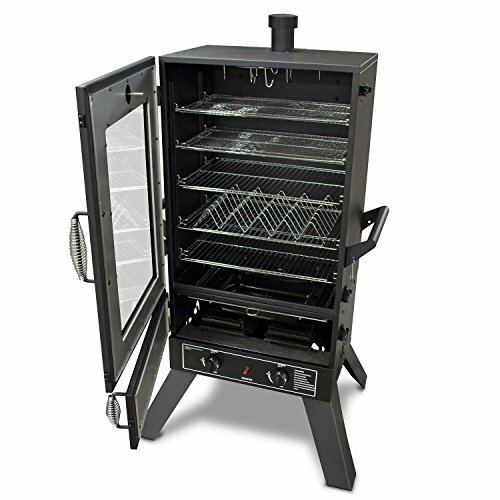 The Smoke Hollow 44″ two-door smoker is equipped with: 2 -12, 000 BTU stainless steel burners which can be operated independently for optimum performance & temperature control. 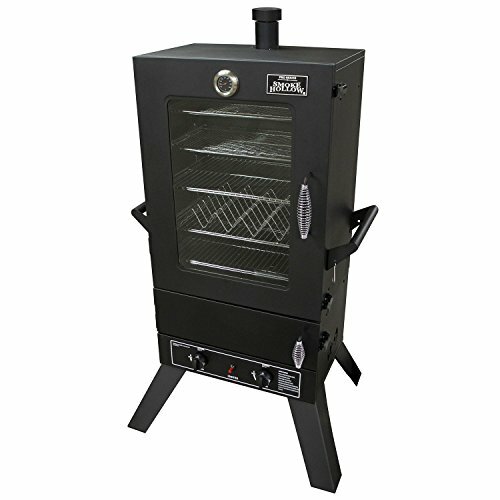 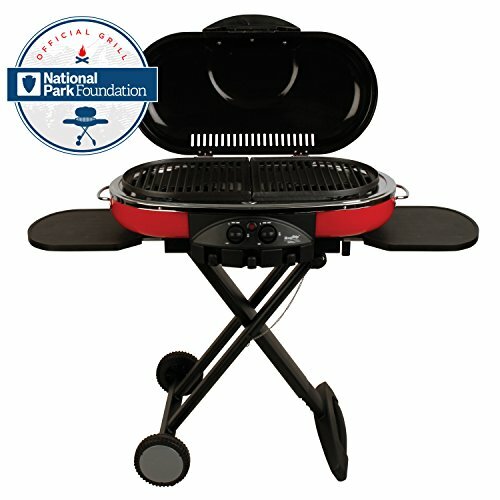 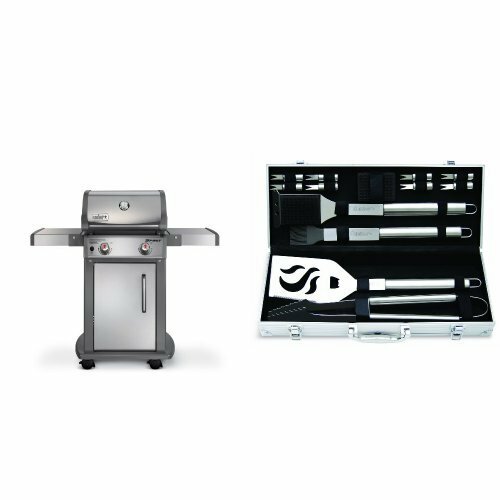 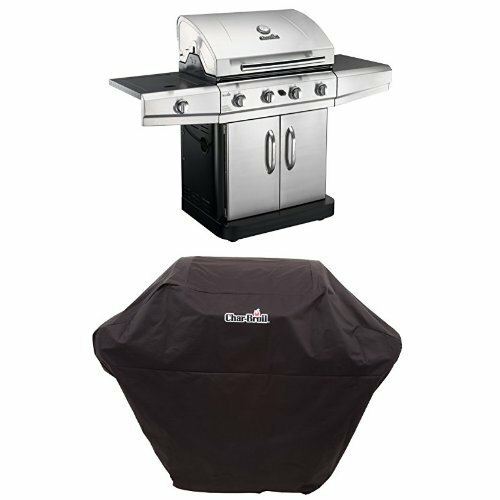 7-Total cooking grids: 4 – standard grids 2 – jerky style grids 1 – rib rack 1 – sausage hanger the Smoke Hollow 44″ also features 2 wood chip pans to provide just the right of amount of smoke flavor & a large porcelain-coated water pan. 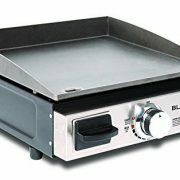 6cu.’. 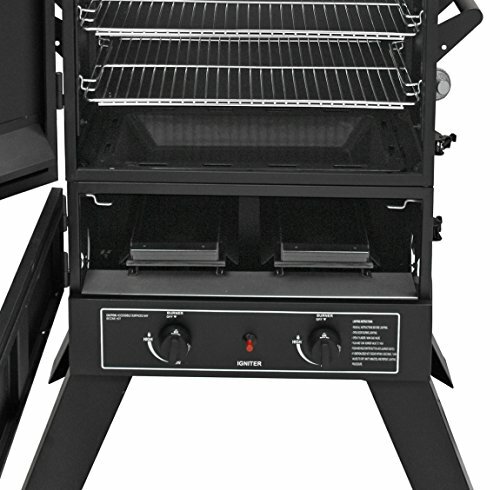 Of capacity, can easily handle enough food for large gatherings.